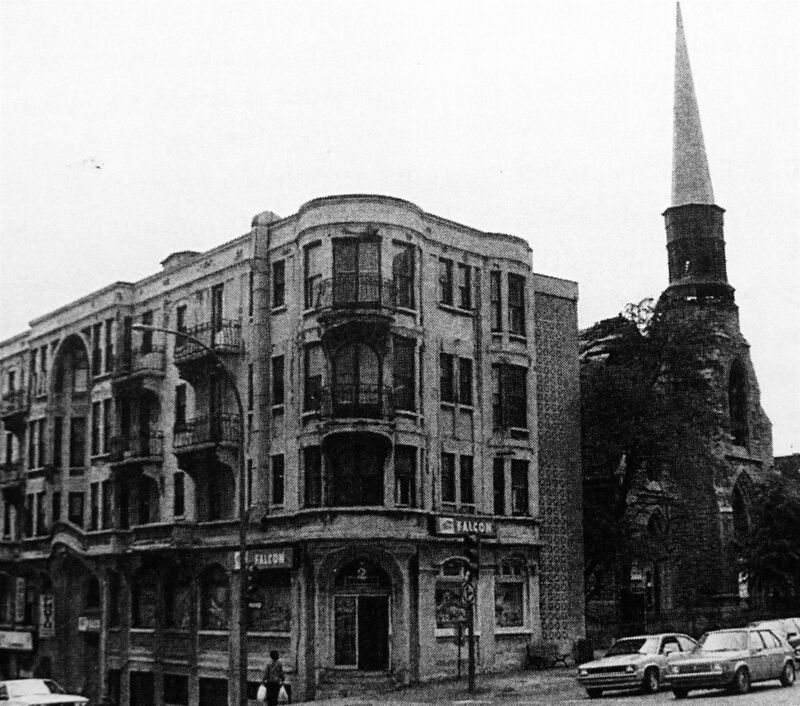 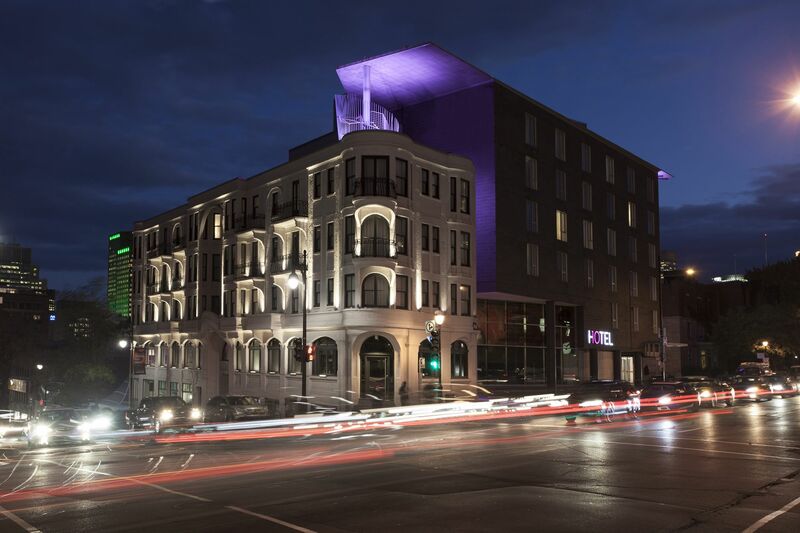 Hotel 10 is Montreal's hottest spot to stay. 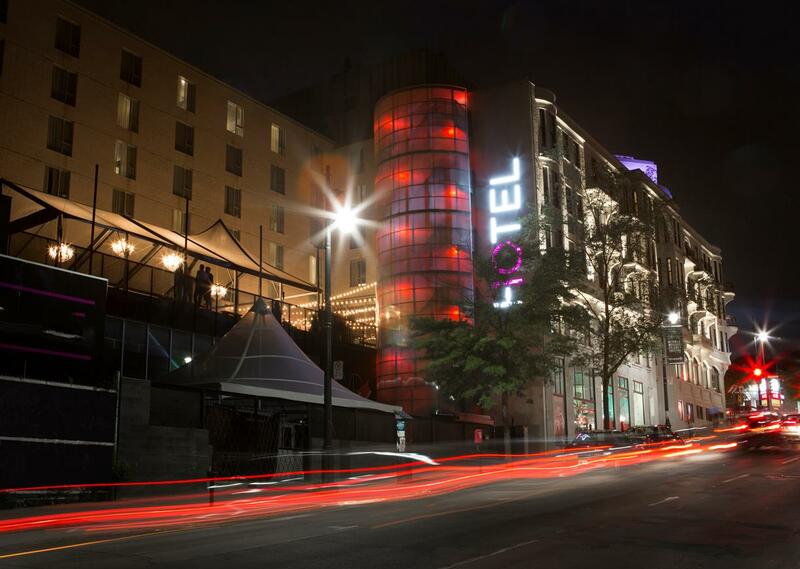 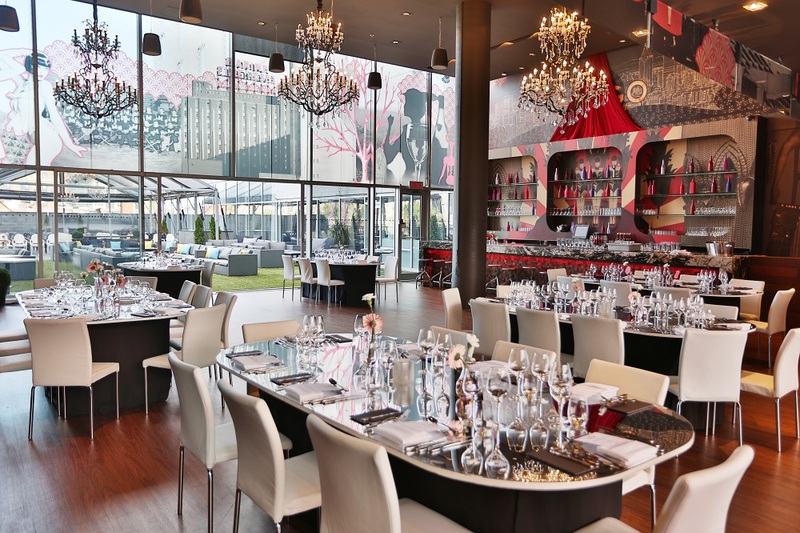 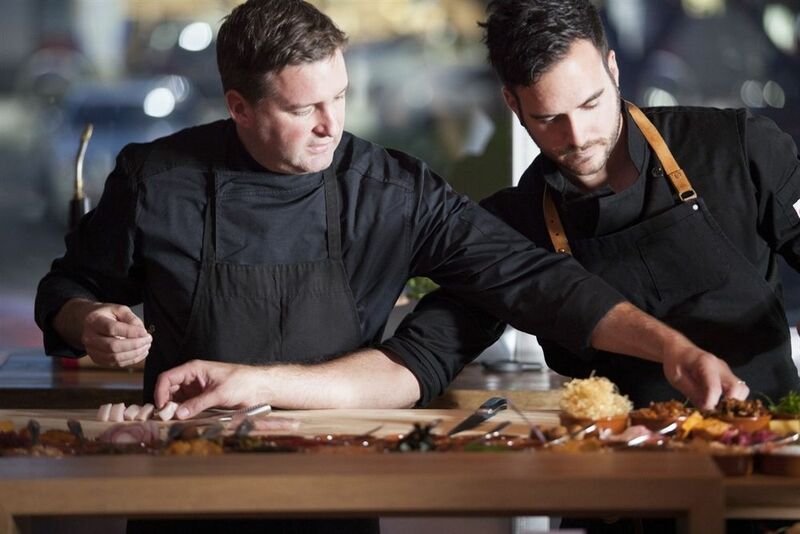 Whether travelling for business or pleasure, you can sleep, meet, work, dine, drink, and socialize in the heart of Montreal's entertainment district. 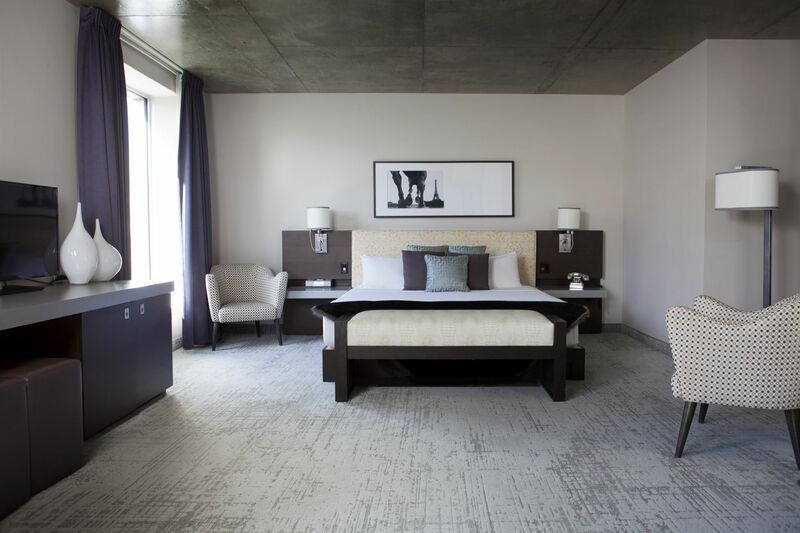 With personalized service and stellar amenities, HOTEL10 delivers a perfect 10 experience from the moment you book to the time you check out. 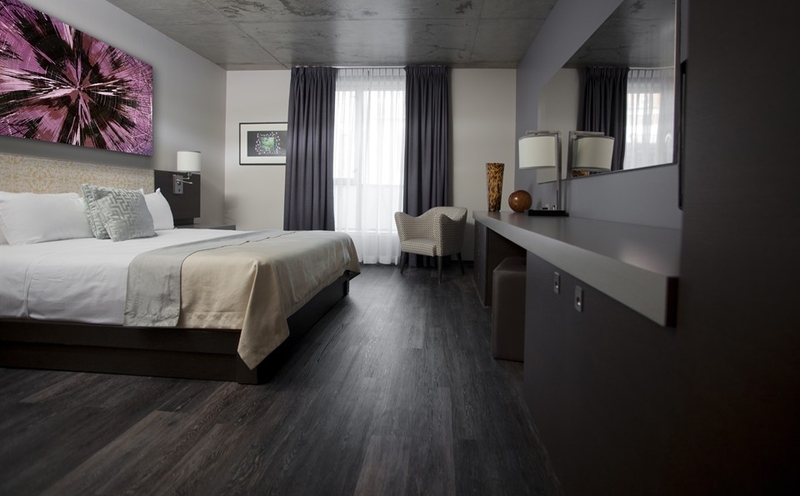 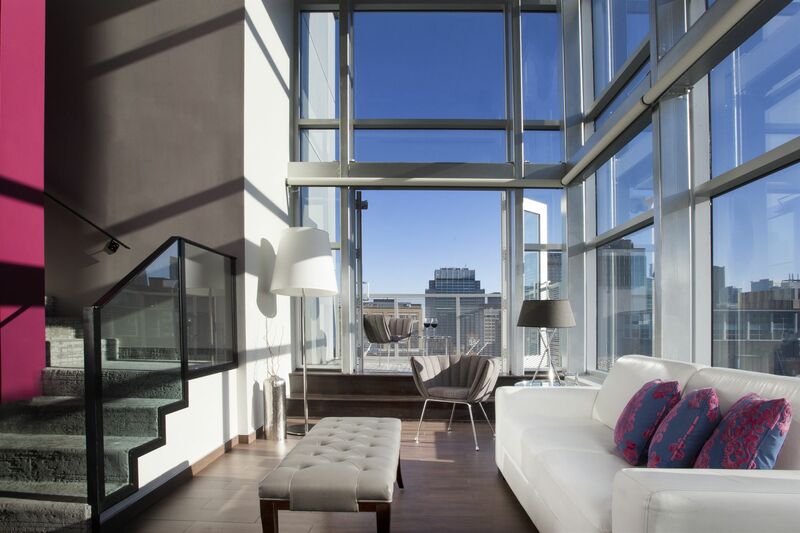 Centrally located in downtown Montreal, HOTEL10 is a hidden gem ready to meet all of your lodging needs. 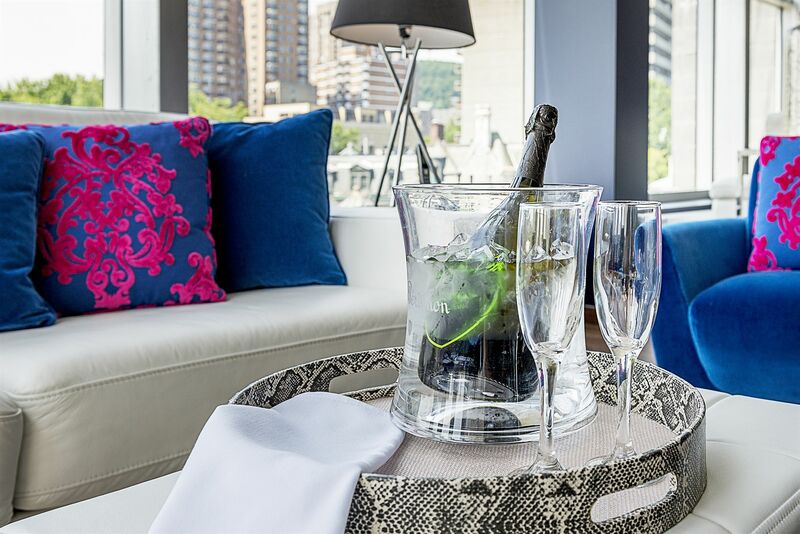 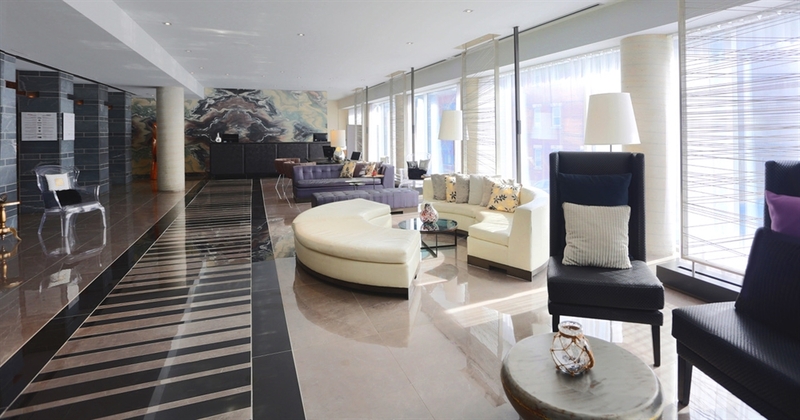 Whether you are in Montreal for business or pleasure, we will make your stay a memorable one.